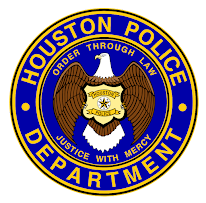 The City of Houston sometimes experience situations that require a large force of well trained officers to accomplish specialized public safety missions involving large crowds, dignitary visits, demonstrations or natural disasters. Most commonly, a large group of officers are needed for a scheduled special event; however, sometimes a crowd control situation arises without warning, and additional officers are immediately required to respond to an unforeseen emergency. 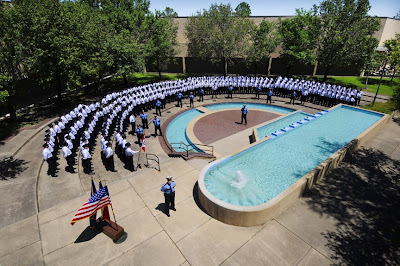 The recognition of these recurrent contingencies provided the impetus for the creation of the Houston Police Department’s Special Response Group (SRG) in 1992. Central to the development of the SRG concept was the requirement that a response by SRG officers would not unfairly impact or excessively disrupt police service in any single area of the city. SRG officers have collateral assignments and attend a forty-hour SRG Basic Course followed by tri-annual training for the remainder of their duration in SRG. The training encompasses a plethora of subjects to include formations, hand and arm signals, mass arrest procedures, tactical updates, full scale scenarios, baton training, terrorism topics, pain compliance techniques, protester devices, and weapons of mass destruction. 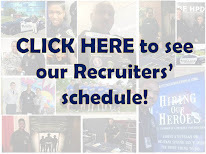 There are currently 670 officers department-wide who are SRG members. An elite element exists within SRG; the Crowd Disbursement Team (CDT). It was created in 2003 in preparation for Super Bowl XXXVIII. These are highly motivated individuals who attend a rigorous three day try-out for an opportunity to become a CDT member. The CDT functions as arrest teams, roving foot patrols, chemical munitions teams, and any other function that may necessitate their squad to maintain or restore civil order. In addition to the SRG tri-annual training, CDT members attend bi-annual CDT training. The training encompasses less lethal weaponry and munitions followed by full scale scenarios. Often outside elements and assets participate in conjunction with the realistic scenarios they encounter. There are 140 members in the CDT. The basic tenet in SRG responses is the squad concept. 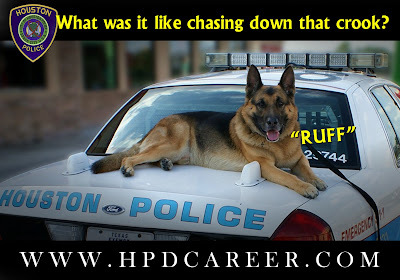 Normally, police officers operate as individuals. SRG emphasizes the importance of operating as a squad. Therefore, it is important the squad members, squad leaders, and field force commander understand their roles and the SRG concept. Starting today I will be posting a series of video clips which show the intense training that these officers endure. The documentary focuses on the "Hard Team" tryouts. Part One (1) will be shown today and the rest of the series will continue next week. There are two interesting items about this ticket from 1934. The first item is the parking violation that reads "Not 27 1/2 Degree Angle." I am curious how a person actually knew if they were at a 27 1/2 degree angle and not at a 27 or 28 degree angle but actually at the 27 1/2 degree angle as described. If anyone knows the answer, please post a comment. The second item was the last sentence on the bottom of the ticket which states: "You will save the Police Department and yourself time and much extra annoyance by appearing at once." To view the video clip of the story, click the play button above. Memorial Day commemorates U.S. men and women who perished while in military service to their country. First enacted to honor Union soldiers of the American Civil War, it was expanded after World War I to include casualties of any war or military action. 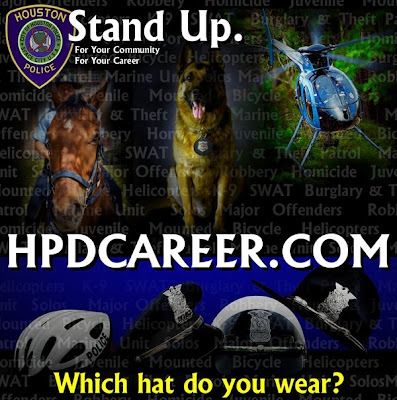 HPD has many veterans current and past, who have served throughout history, both country and city. We salute you all. It's the Friday before a long weekend and I thought I would share a funny video that one of my readers sent to me. Fox's Mad TV produced it. It is really funny because myself and other officers have actually run into suspects like this one willing to admit to everything. Have a great weekend and let's not forget Memorial Day on Monday and what it is all about. 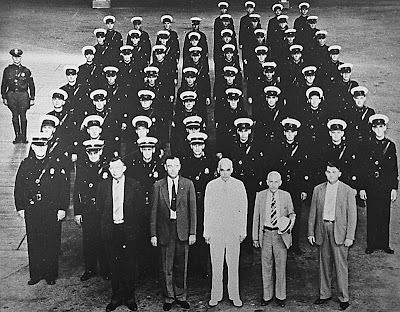 This photo is of the first formal Houston Police Department cadet class known as the "Class of '39." 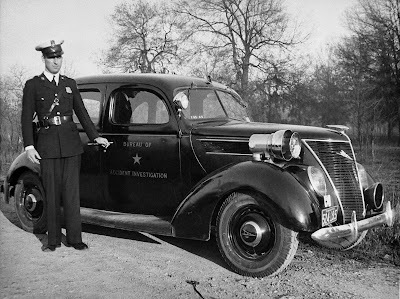 The Class of '39 graduated on August 16, 1939 and was under the direction of Captain L.D. Morrison. 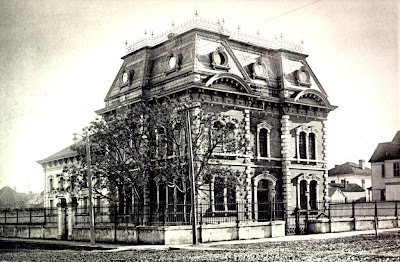 The academy was five weeks in length. 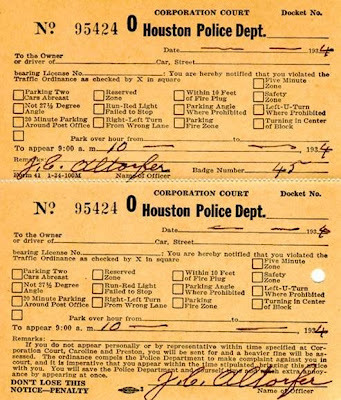 They were instructed in Authority of the Police, Arrest Search and Seizure, First Aide, English Composition and Grammar, Firearms, Physical Agility, and Geography of Houston: Streets, Hospitals and Landmarks. Class numbers were not given out until 1948 when Academy Class Number One (1) was introduced. Isn't it time you became part of a long standing and proud tradition? Apply today and start making some history of your own. Every police academy class goes downtown and directs traffic before they graduate. We have all done it. I remember the experience like it was yesterday. It was a very cold day in December and I was in the middle of the intersection when a elderly gentleman pulled right up next to me and stopped. I blew my whistle and asked him to proceed. He did not. He slowly rolled down his window and motioned me to come over. I walked up carefully to his window and he stuck out his fist. He was trying to give me something. I opened my hand and he dropped a "Rollo" (caramel candy) in my palm. "Keep you warm officer" he yelled, as he drove off. This was my first interaction with a citizen as a public servant. I knew right then and there that I had made the right choice in my career path. I will never forget this kind gesture. These pictures were taken yesterday of Academy Class 203 continuing the tradition of directing traffic. I was so proud of these cadets as I watched them experience it for themselves. It was much warmer that day than it was for me so long ago but they endured the heat and did a great job. 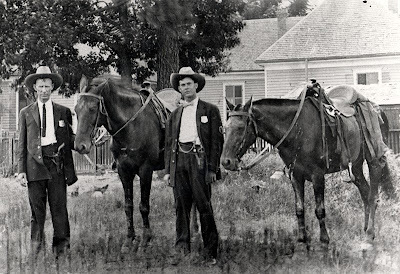 Back then gasoline was not an issue. However, hay prices fluctuated daily. It's tough driving a police car by myself along with everything else I do. Apply today and help me out. Please bring kibble when you come. In honor of National Police Week the HPD Video Unit went out to the streets of Houston and put together a very heartfelt video to all that serve. 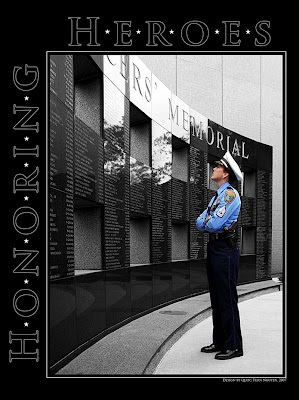 In 1962, President John F. Kennedy signed a proclamation which designated May 15th as Peace Officers Memorial Day and the week in which that date falls as "Police Week". Every year since, tens of thousands of law enforcement officers from around the world converge on Washington, DC to participate in a number of planned events which honor those that have paid the ultimate sacrifice. 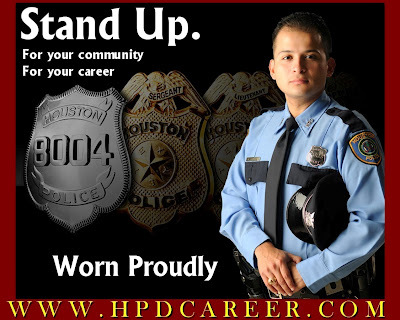 Between the hours of 5:00pm and 6:00pm tonight, Channel 26 (Fox) will host a live in studio chat with Officer McCoy to answer any questions you might have regarding employment opportunities as a Houston Police Officer. Be sure to tune in tonight! Classic scene from our favorite police officer Barney Fife. He's certainly no Jack Bauer. Free recruiting tee-shirt to the first person to comment below who Jack Bauer is.